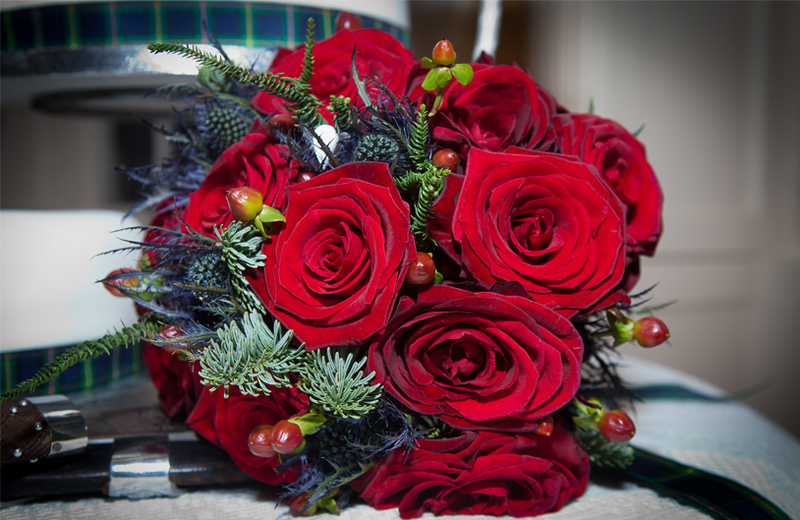 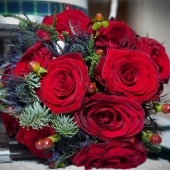 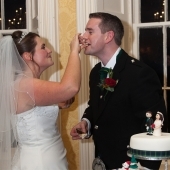 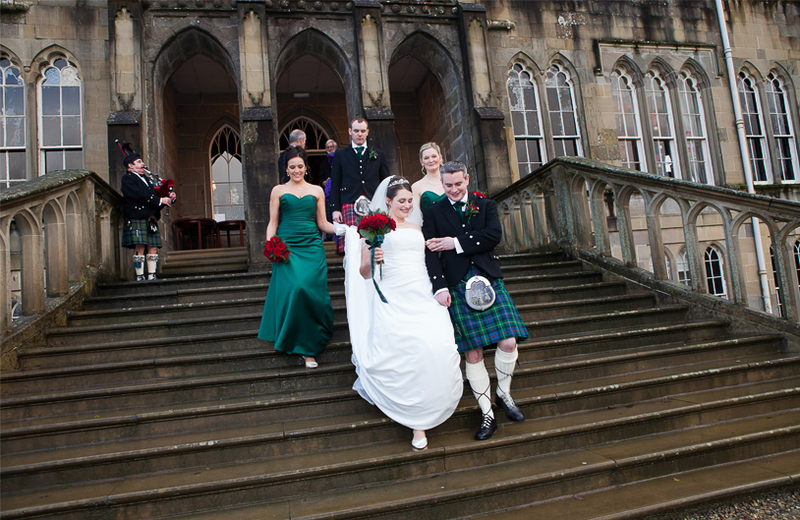 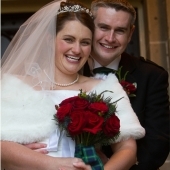 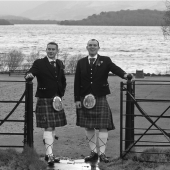 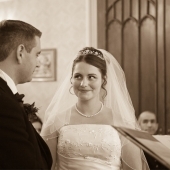 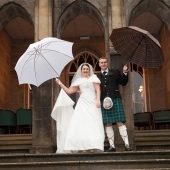 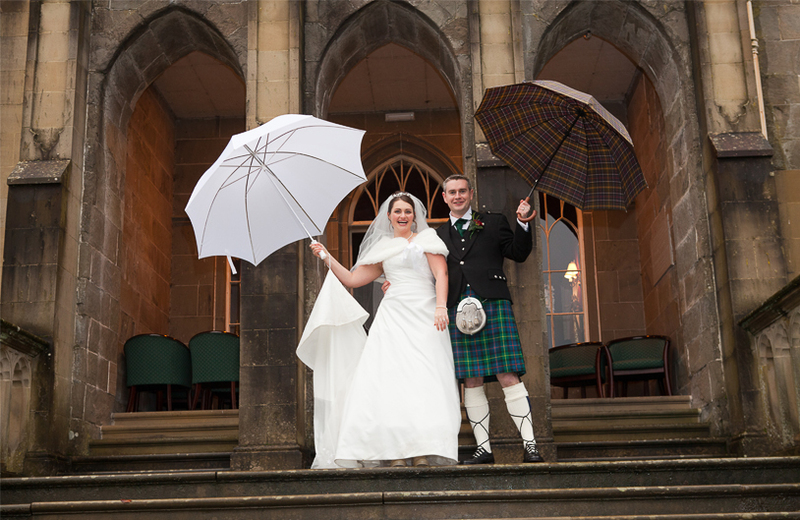 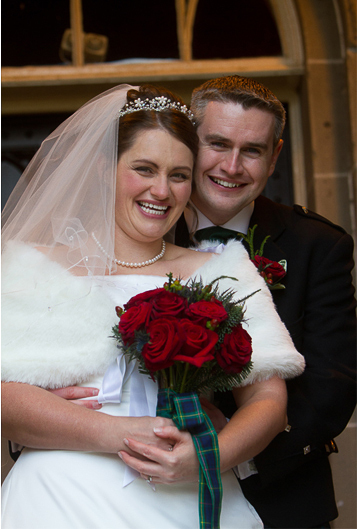 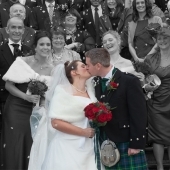 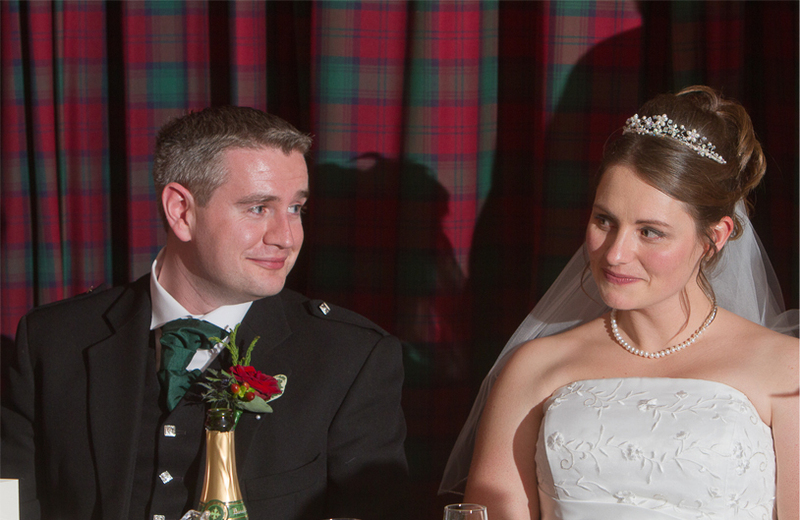 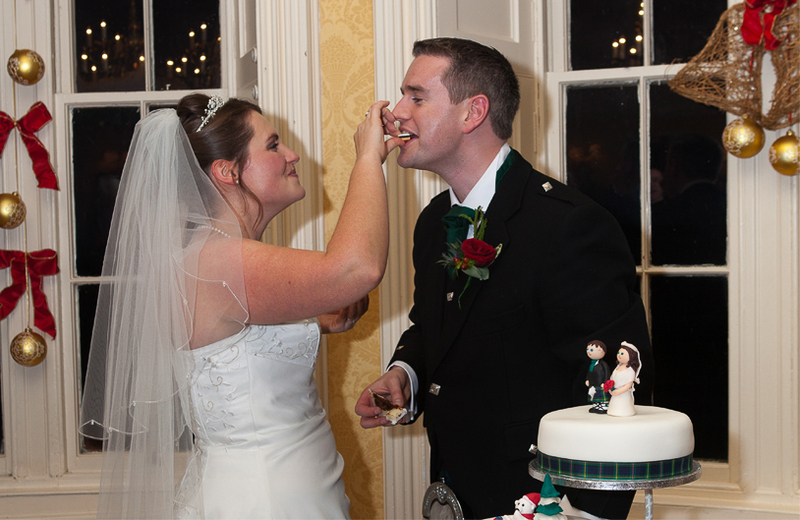 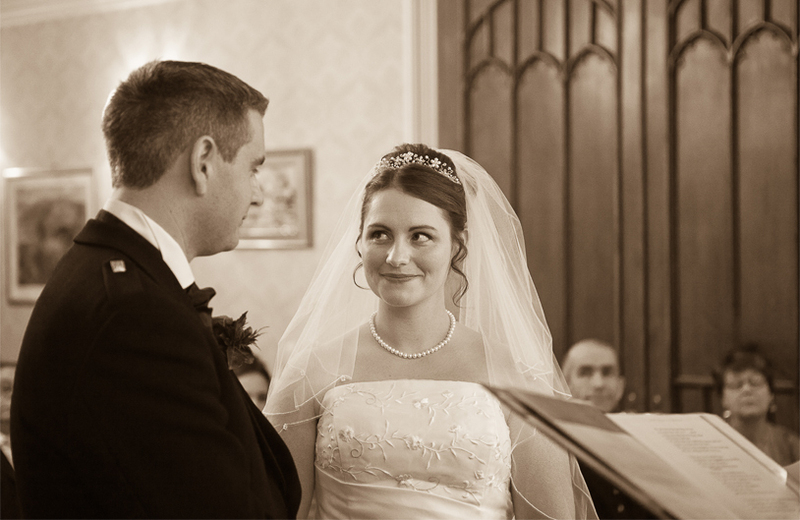 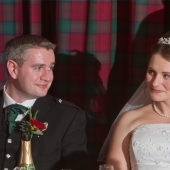 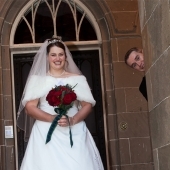 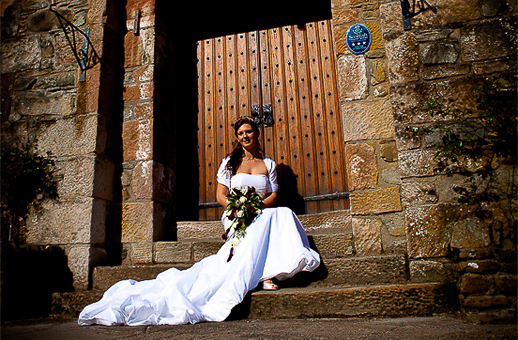 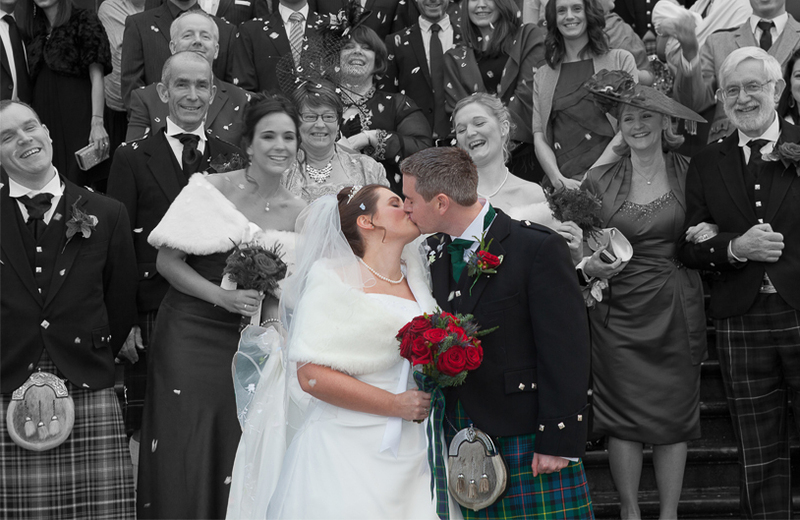 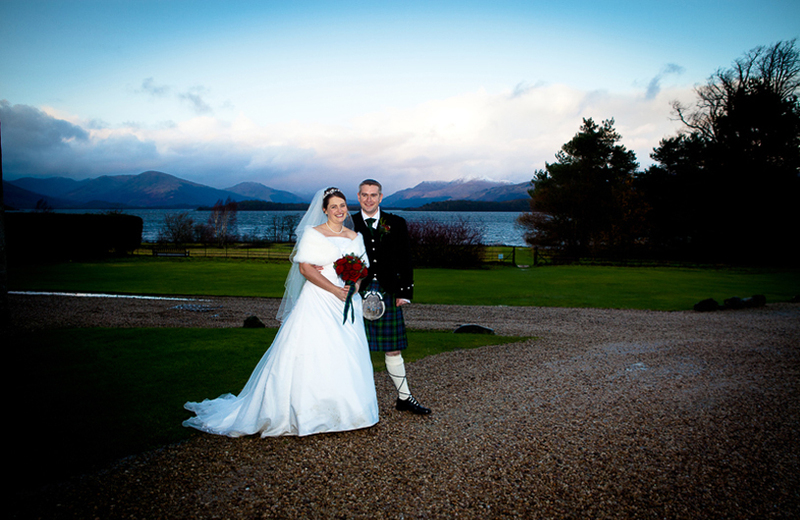 Back in December 2011 Helen and Jerome decided to tie the knot at Ross Priory on the south bank of Loch Lomond. 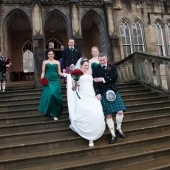 Ross Priory is now commonly used for meetings and entertainment by staff and graduates of Strathclyde University, as well as being a wedding venue. 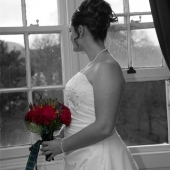 I arrived about 10.30 am to capture bridal preparations. 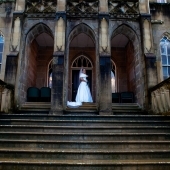 As this was my first time at this venue, I took a bit of time to have a good look about to see my options for the day’s photography. 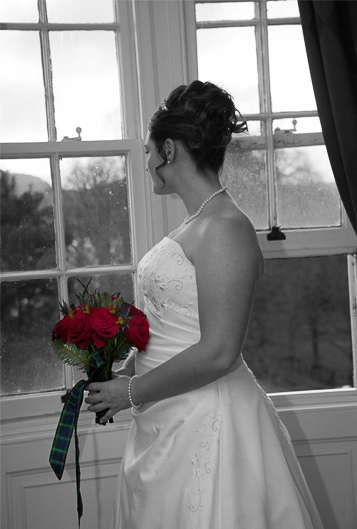 The room that the girls were getting ready in was a really good size with full-length windows that allowed plenty of light into the room. 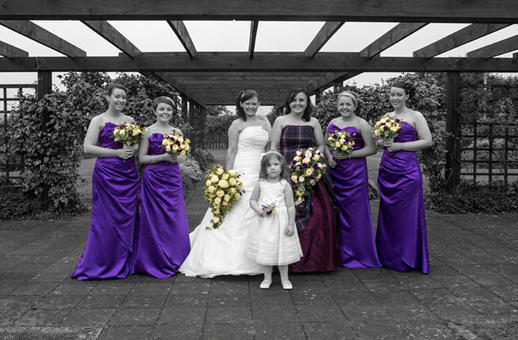 The girls were in good spirit and cracking on with duties for the day, while the boys were down at the bar drinking some spirits. 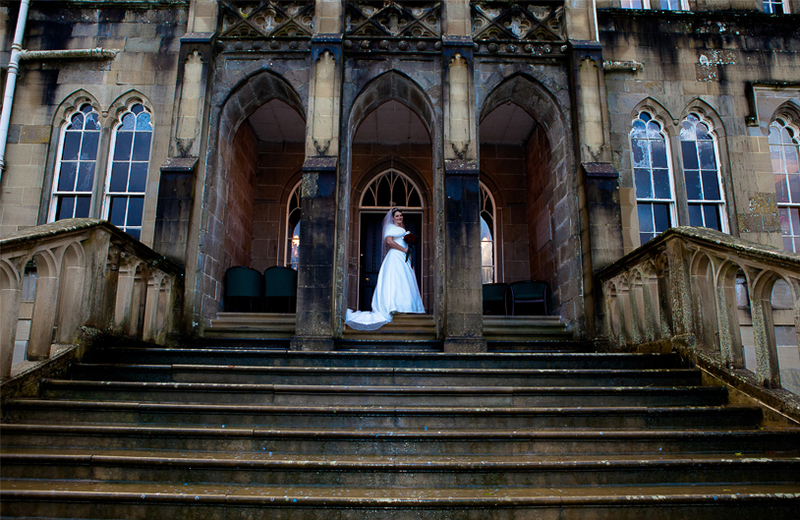 As it was early December, the weather was not great and we did not get the full use of the lovely gardens that Ross Priory has, which was a shame. 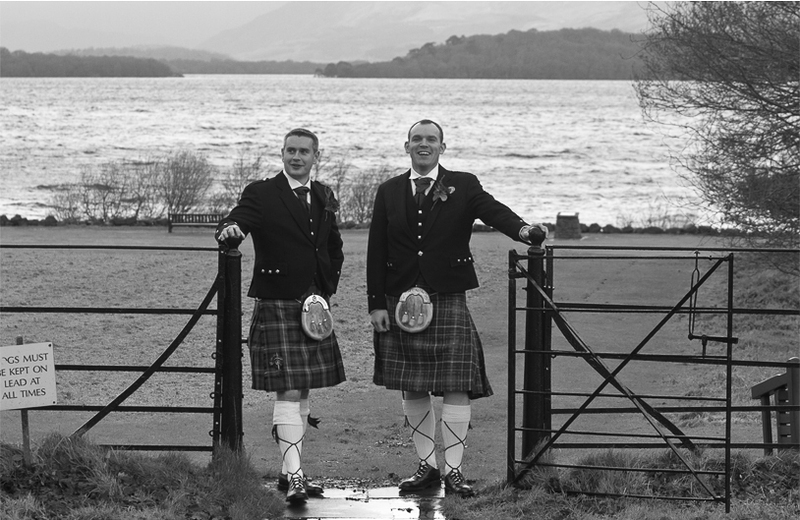 Because of the venues location, it has a fantastic backdrop of the loch and Ben Lomond in the distance. 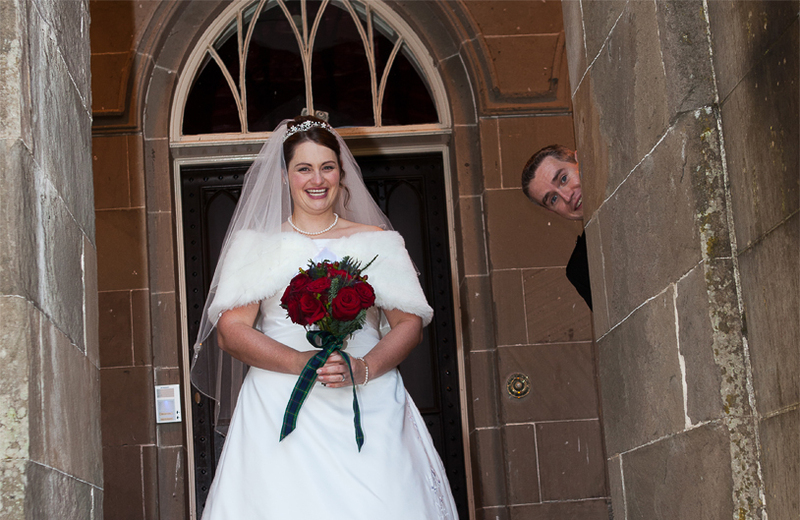 Helen and Jerome were a great couple to work with, all day Jerome kept doing silly things which was quite funny and added to the photography.